Coming from an artistic family, I was always encouraged to pursue a career in the visual arts. My great grandfather, Douglas Strachan, the world-renowned Scottish designer of stained glass, made me feel it was possible to make a career as a fine artist. I studied at Glasgow School of Art. 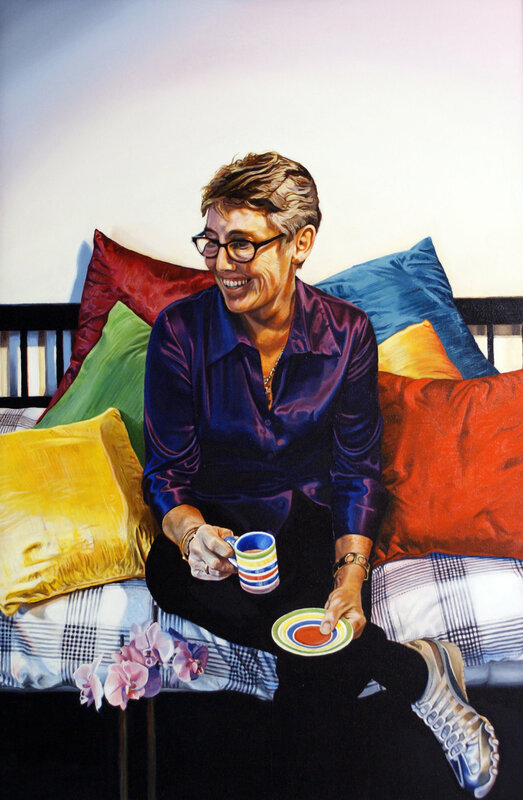 After returning to Edinburgh I worked as an art specialist working with young children and developed a passion for portraiture, especially of children. 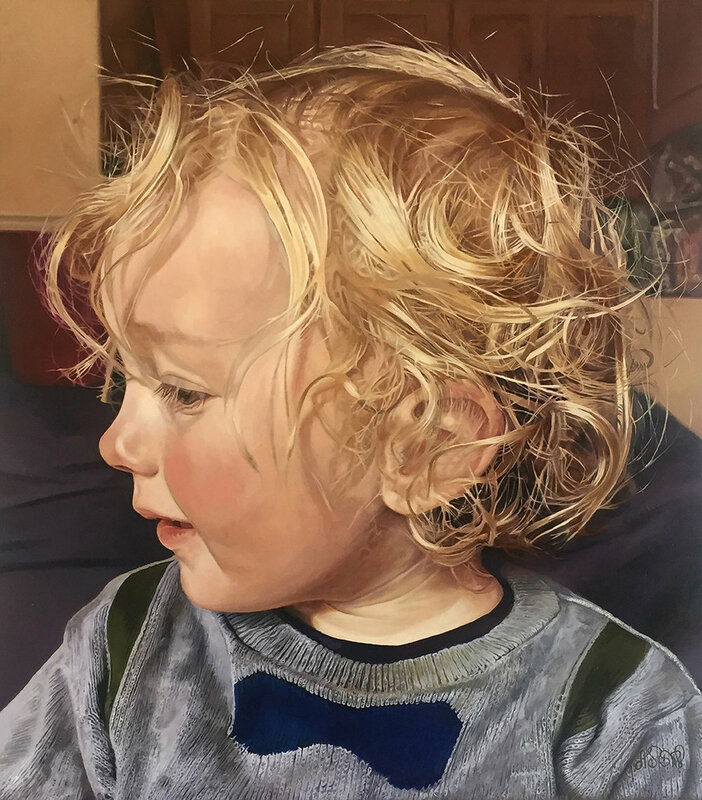 This piece is of my own son Alfred 'Alfie' which I painted especially for this year’s Scottish Portrait Awards.